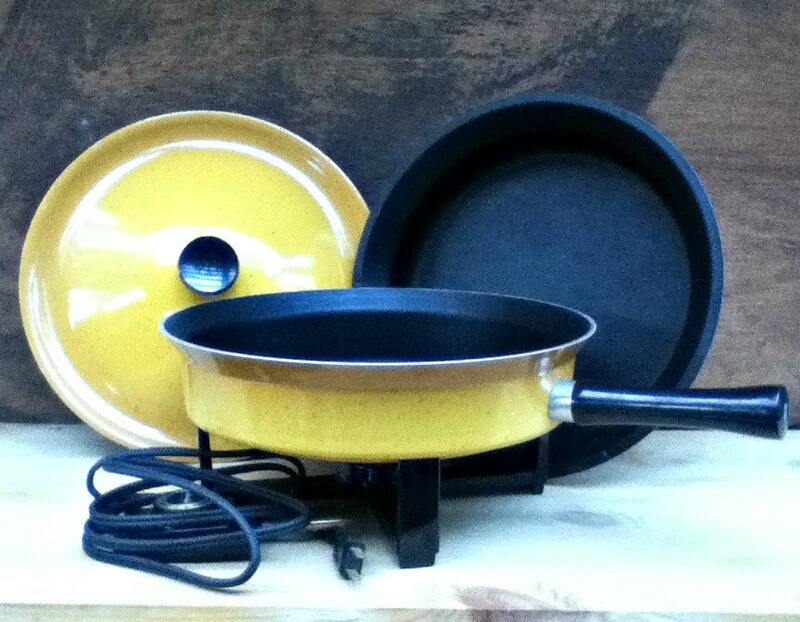 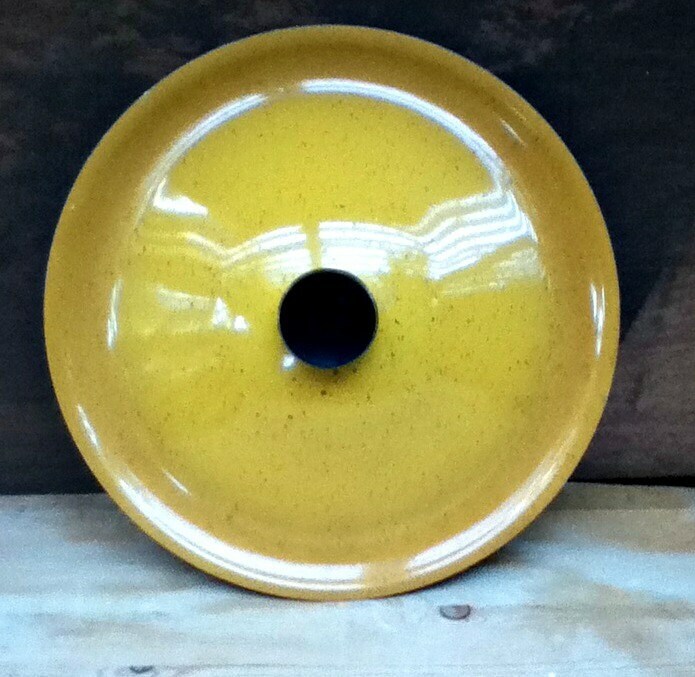 1970's West Bend Electric Skillet in mustard yellow or butterscotch. 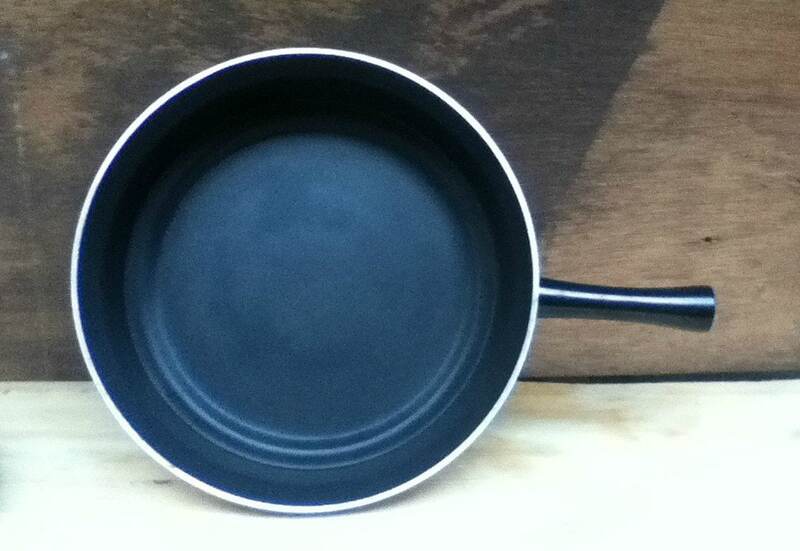 This listing includes: 10 inch Buffet Skillet, Blazer Pan, Lid and electrical cord. 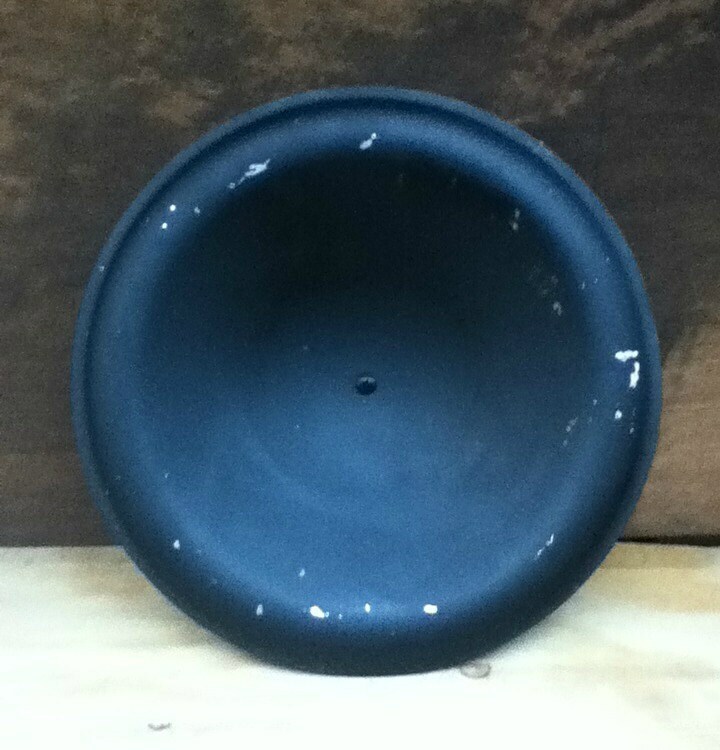 In excellent working condition with very little use and wear. 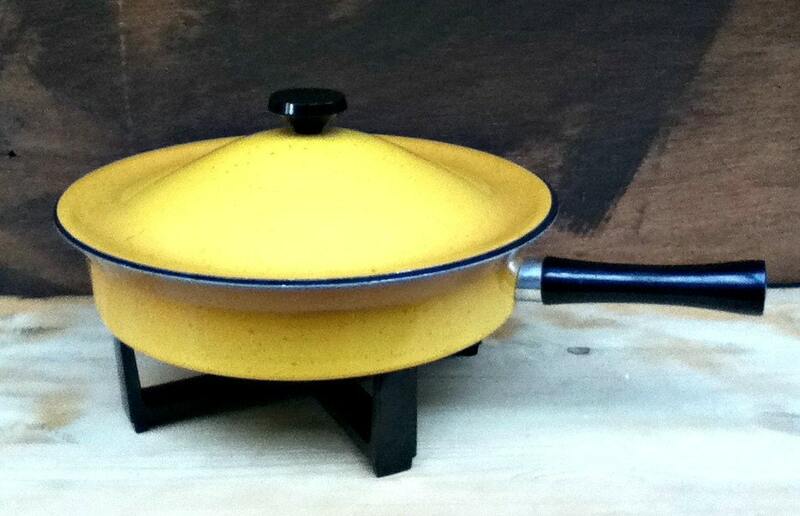 This vintage electric frying pan is great for table top cooking or to maintain food warm in a buffet setting.